What an unusual recipe! Like u said, it may be an acquired taste. I may try it though. Thanks for sharing. 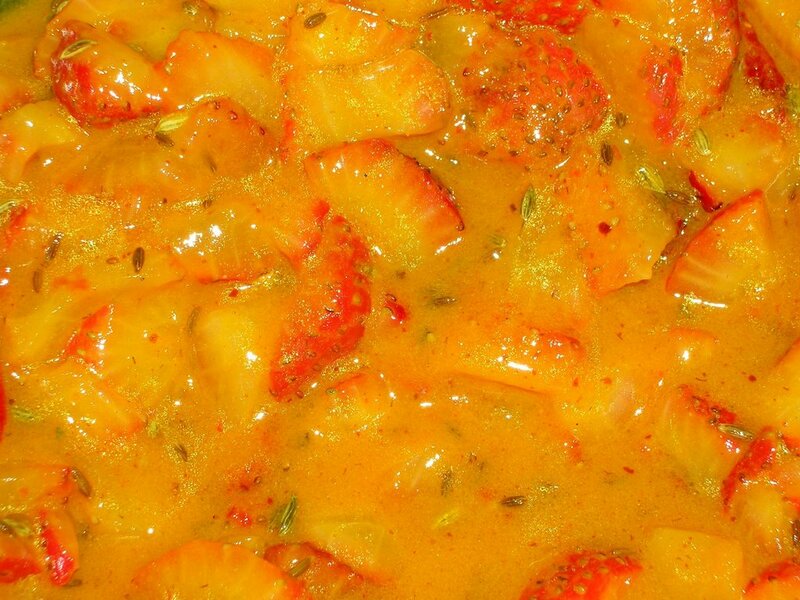 Strawberries and pickle what an Indo western fusion of recipe.